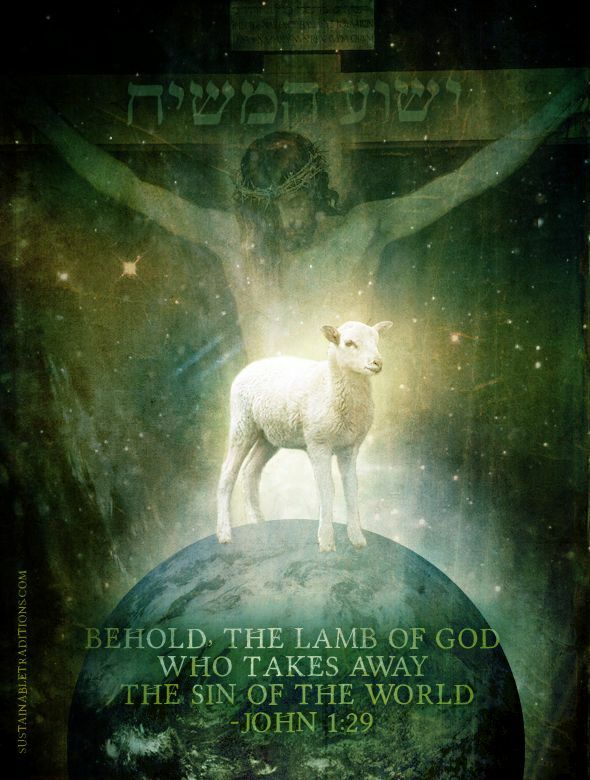 Lamb of God, who takes away the sin of the World . . . The Feast of Unleavened Bread started on the fifteenth day of the same month, the day after Passover, and was meant to be a day of rest. Observers were not to eat bread that contained leavening for seven days (Exodus 12:15), with the final day being another day of rest. The pierced and scorched flatbread that was eaten that week symbolized the flawless Christ who suffered and died. Pentecost (Shavuot), from the Greek pent?kost? which meant fiftieth day, occurred fifty days after the Passover Sabbath, starting from the Feast of Firstfruits (see Leviticus 23:15-22). Ancient Hebrews celebrated this Feast of Weeks as the beginning of a joyous harvest of fall grains, while Acts 2:1-31 describes Pentecost as the first great harvest of souls and the descending of the Holy Spirit on Christ's followers after His ascension. The Festival of Tabernacles (Sukkot) took place on the fifteenth day of the seventh month, after Yom Kippur, and required that the Israelites live in tabernacles/booths/tents for seven days as a remembrance of when God had brought them out of Egypt, and they lived in temporary structures in the wilderness (see Leviticus 23:42-43). It was also a prophetic sign declaring that God would come down in a temporary human body and live amongst His people (see John 1:14).